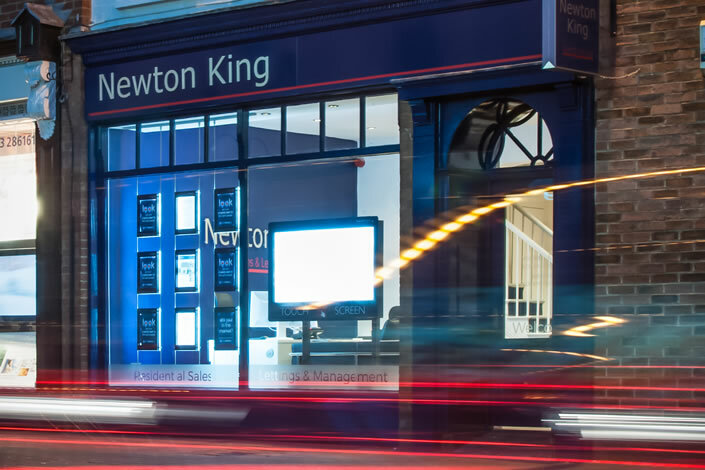 Newton King is an independently run Residenitial Sales and Lettings agency specialising in properties of all types across all price ranges in the Taunton and Taunton Deane area. Newton King are an independent Estate Agents in Taunton with a complete property sales, letting and management service. We’ve brought together our team of highly experienced and dedicated professionals, to create a service we can be proud of and that delivers effective results in a customer friendly environment.